Payne, Matthew T. & Derek Frank. 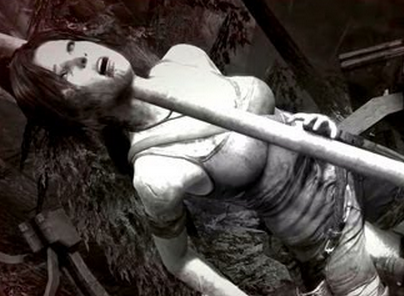 “Wound Raider: Authorizing Trauma in Lara Croft’s Origin Story.” In Media Res: a Media Commons Project. 13 March 2013.